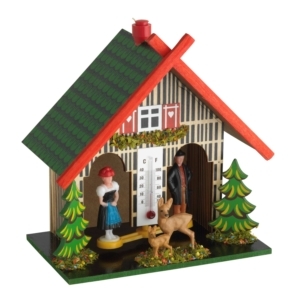 Made according to a concept from Johann Wolfgang von Goethe. 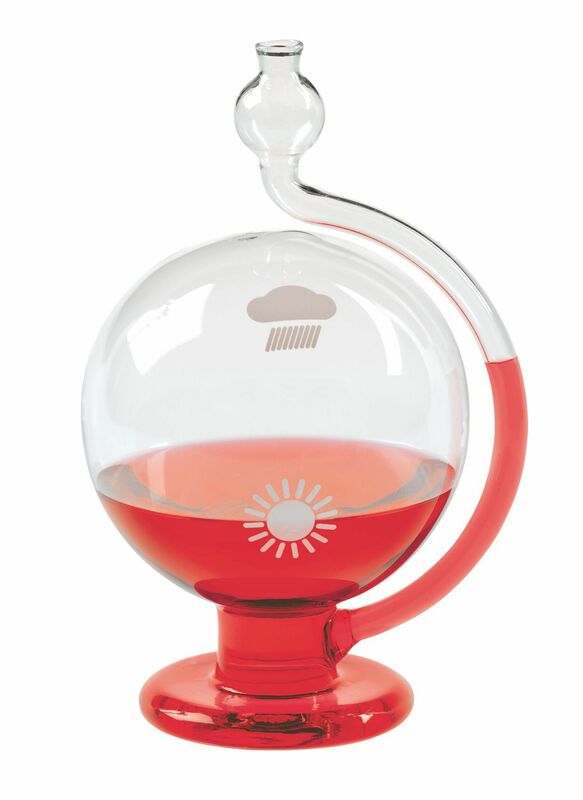 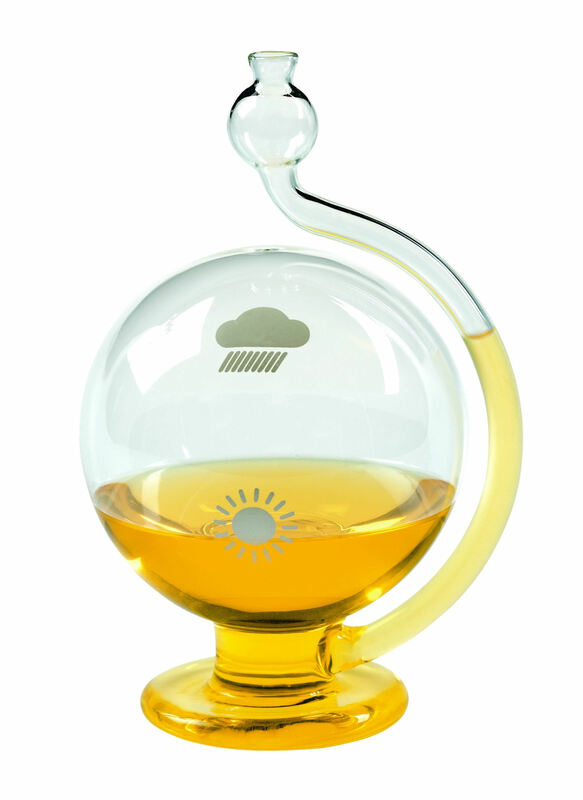 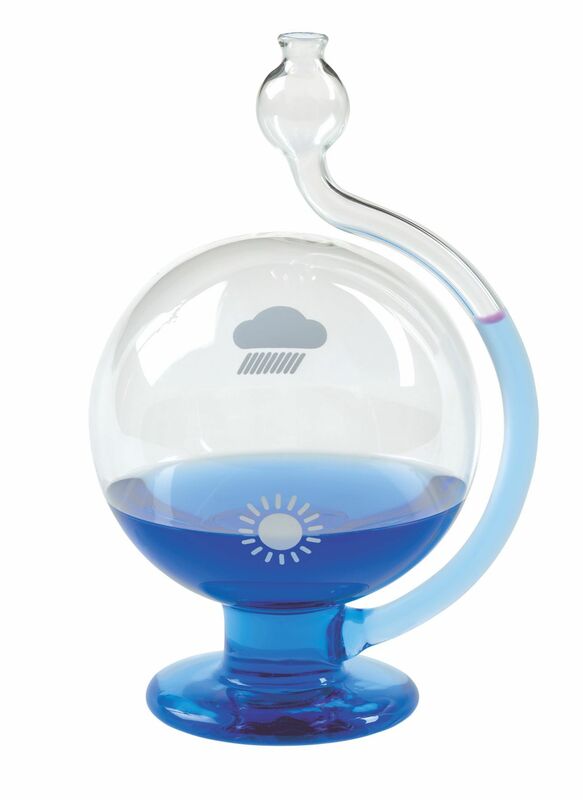 The TFA glass weather ball displays fast and precise air pressure changes. 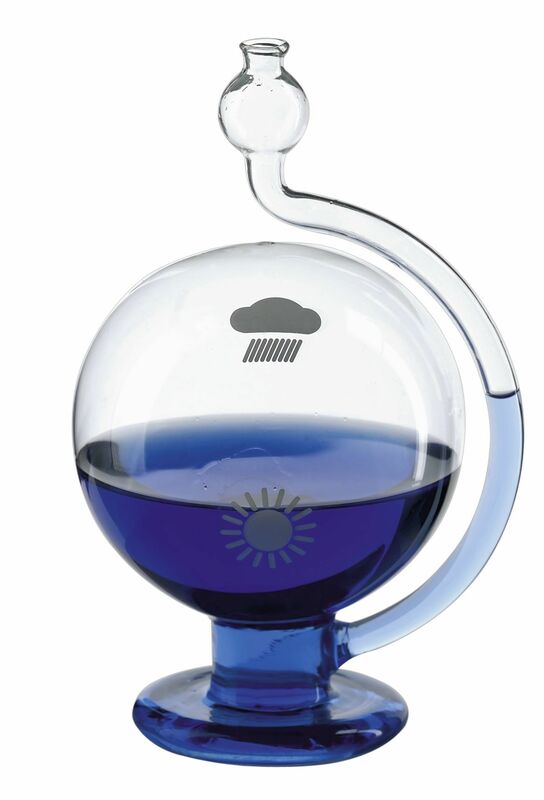 With increasing air pressure (good weather), the water level in the spout falls; with decreasing air pressure (bad weather), it rises. 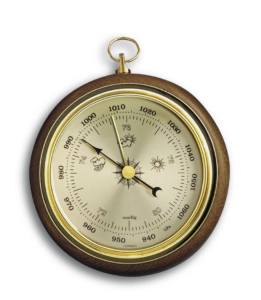 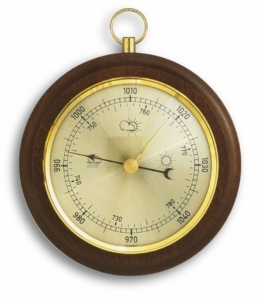 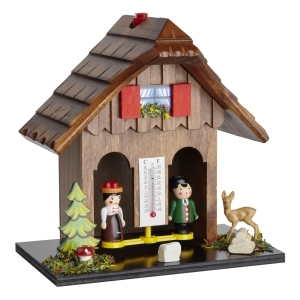 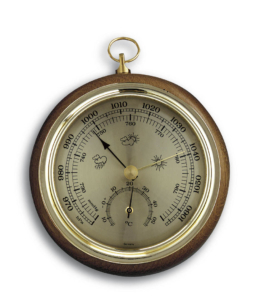 The barometer is filled with distilled water. 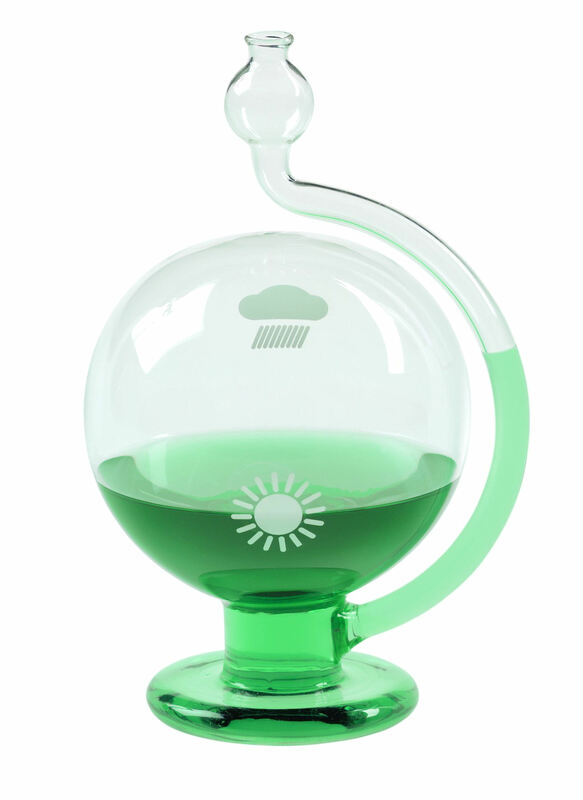 Colour tablets (food colouring) in different shades included.